There’re people who think that buying dog clothes is money wasting. However, the truth is quite different. Like people, dogs also need clothes for many reasons. One of the reasons is weather protection. While some dogs have thick fur, there’re also those with only one single coat that need some extra warmth. Dogs with the one-layered coat are unfortunately more prone to overheating and hypothermia. 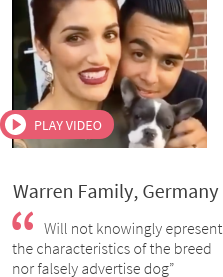 And, guess what…French Bulldogs are one of them. 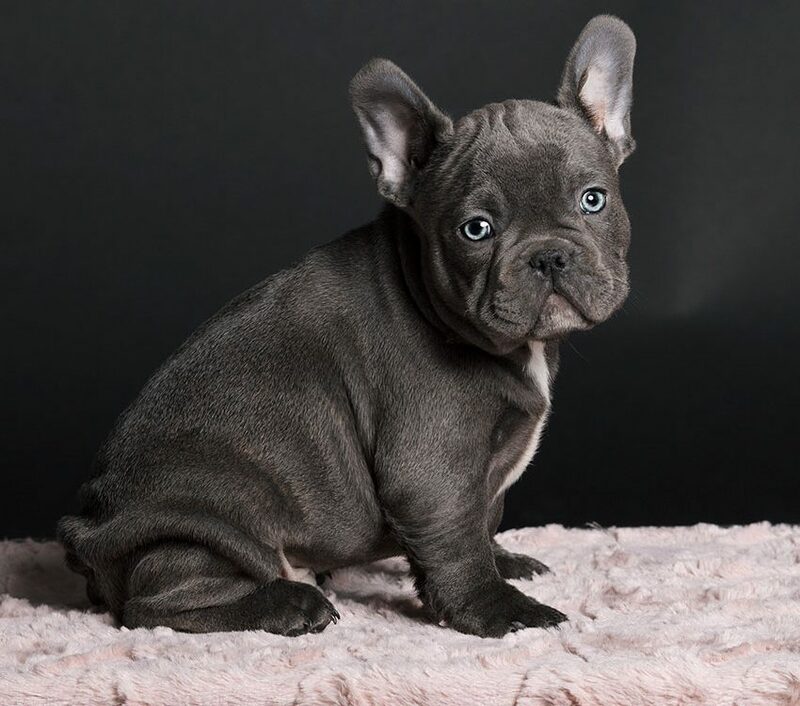 That’s why we want to help you choose the right French bulldog clothes and make sure it’ll well suit them. 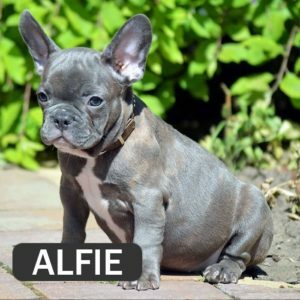 What to look when choosing French bulldog clothes? 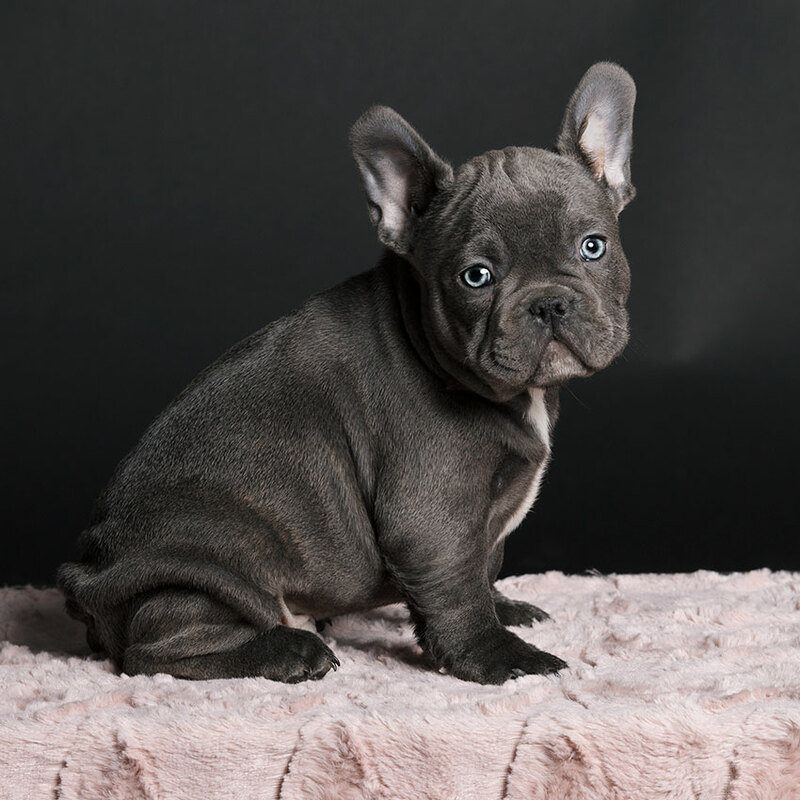 Dog breeds such as Frenchies often require different clothing due to their narrow hips and body structure. They have a compact built and square large heads that present ‘a problem’ in picking the appropriate clothes. Therefore, comfort is the first thing that every dog owner should look for. Taking good measures of your batpig’s head, belly and shoulders are one of the most important things to do. Avoid buying clothes that cover your doggie’s rear end, legs, and head. 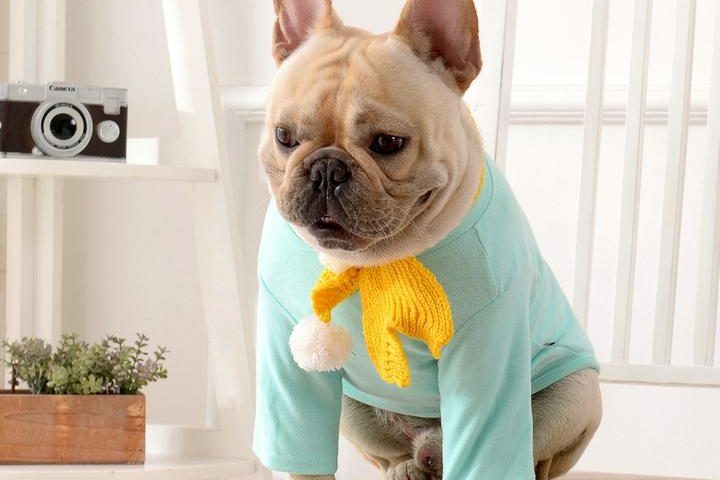 Frenchies can feel stressed or panicked if you try to put on clothes that cover too much of their bodies. 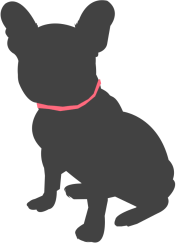 French bulldogs experience many benefits from wearing dog clothes and protective footwear as well. Their paws require special protection in winter months when snow, ice and street salt can make injuries to their sensitive paw skin. Hazardous chemicals and pesticides may also burn your Frenchie’s tender skin. It can be even toxic especially in case your pooch licks his paws. That’s why your batpig needs to wear the appropriate weatherproof boot that will provide him with warmth and dryness. Despite these reasons, senior dogs also require footwear more than anything. Traction sock help older dogs with mobility issues in getting a grip on hardwood or tile floors. Smaller dog breeds, as well as older dogs, need extra help staying warm. 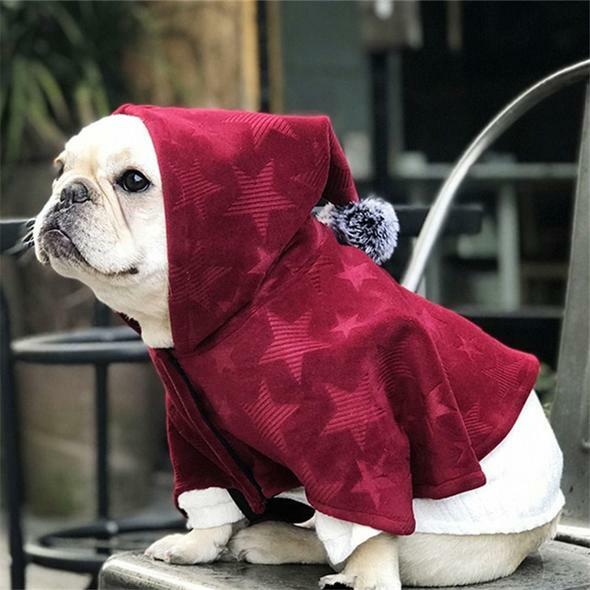 We recommend you to choose soft acrylic pullovers, cozy cotton hoodies and many other cool Frenchie clothes from Frenchie World Store. For rainy weather conditions, there can be found great waterproof jackets and raincoats with adjustable cinching string and stoppers on the hood. This sporty jacket will be perfect for a brisk spring or fall day. The Sporty Waterproof Raincoat is waterproof and designed to reflect current human fashions. This blue windbreaker dog jacket is lightweight and lined with mesh for ultimate comfort. 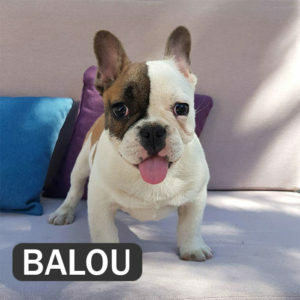 The following pick may also be a great solution for keeping your French bulldog warm and fashionable. Cool and warm at the same time, this striped denim dog jacket brings together urban chic design and quality materials. A great choice for colder weather in the fall, early spring or even winter, this denim jacket for dogs features a faux fur collar. 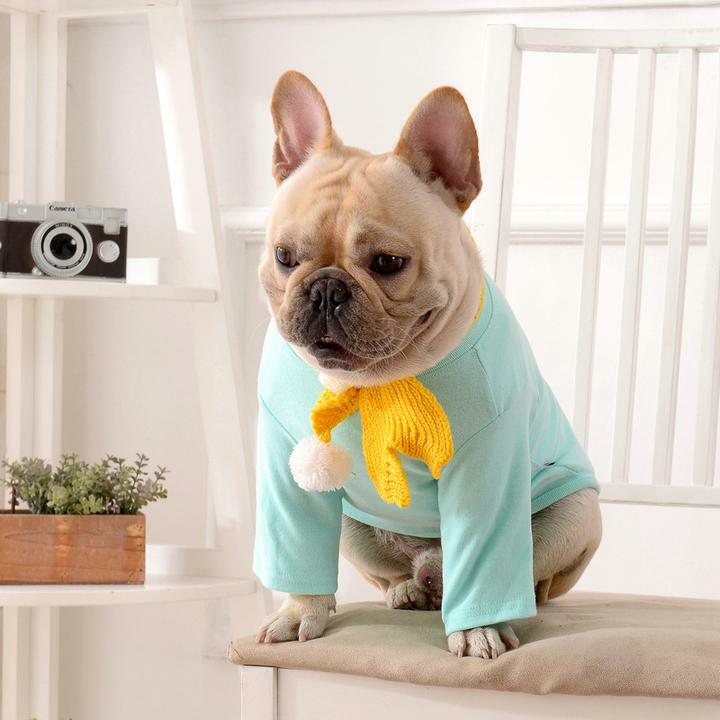 Comfortable to wear, the jacket will ensure that your pup feels cozy and looks adorable. The high-quality materials also ensure that this item will be a part of your pet’s wardrobe for a long time!